A richer version of Grüner Veltliner - still fresh and savoury but a little rounder, softer and that much more food friendlier. Delicate mellowness and noble maturity. A great wine! The wine is a golden yellow delight which is beautiful to look at in the glass. 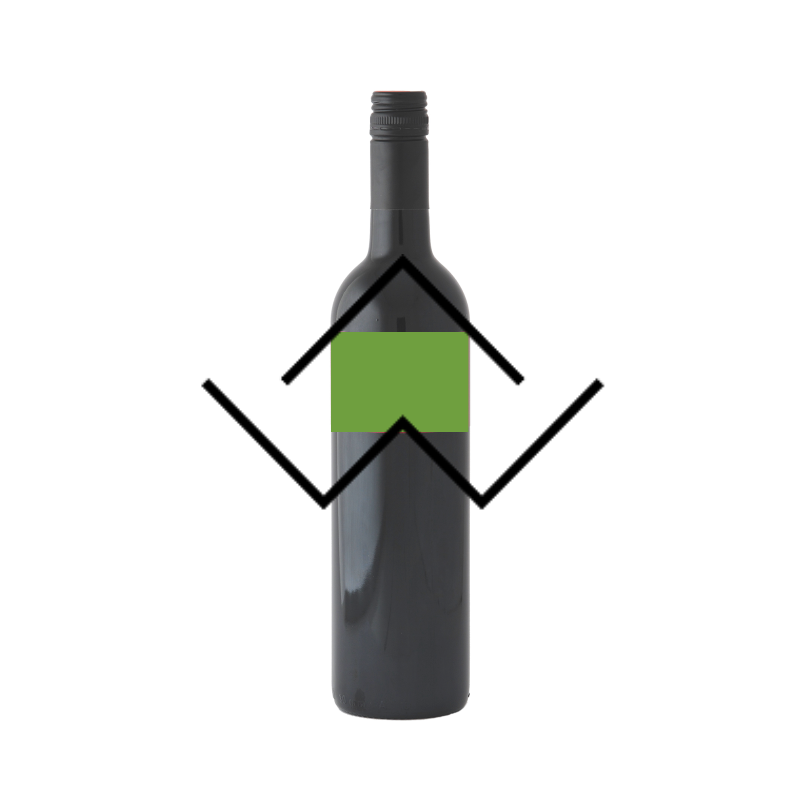 Give it a swirl and you will see very strong ‘legs’ which indicate a very extract-rich wine. On the nose the smell of this wine is reminiscent of dried wild herbs, however try smelling a second time and you will find a variation of dark spices in conjunction with exotic aromas of mango and papaya. On the palate it is full, round and rich, giving anticipated Veltliner spiciness followed by further exotic notes. The finish is gloriously long. Pair this lovely wine with hard spicy cheeses, with strong hearty main dishes such as dark meat and veal, as well as strong fish dishes. This is a great wine with extreme ageing potential!